Emily Griffith Foundation, an organization dedicated to providing the resources to Emily Griffith Technical College to ensure opportunity for all who wish to learn while being a champion for workforce education has announced Tatiana Hernandez as the organization’s new President and CEO. Hernandez has 20 years of experience in the nonprofit and philanthropic sectors, previously serving as Senior Program Officer at the Kresge Foundation. In Colorado, she served as Arts Director for Hemera Foundation where, in partnership with the Bonfils-Stanton Foundation and Colorado Creative Industries, she developed Arts in Society, Colorado’s largest public-private funding program for the arts. 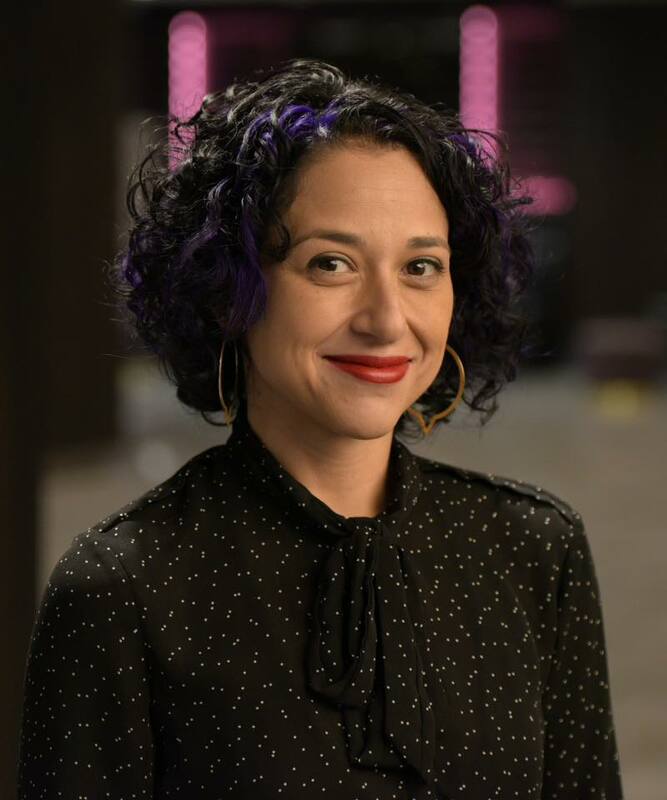 Hernandez began her career in philanthropy at the John S. and James L. Knight Foundation, where she led the Knight Arts Challenge, an innovative program supporting artists and arts organizations in eight cities. She oversaw a portfolio of over $100 million in investments and deployed approximately $10 million annually. Prior to philanthropy, Hernandez spent ten years in the nonprofit sector, working on college access and human rights issues. She earned a bachelor’s degree in International Affairs from The George Washington University and has served on a variety of boards, including Grantmakers in the Arts. Emily Griffith Foundation carries on the legacy and vision of Emily Griffith, a teacher pioneer, and true warrior for adult education who, in 1916, opened the Opportunity School—now Emily Griffith Technical College—in Denver. Ms. Griffith believed that every person, regardless of age, race, gender, or background has the right to an education and dedicated her life’s work to removing the barriers that stood between her students and their education. She also believed that an education is the key to breaking multi-generational cycles of poverty. Over 100 years later, these beliefs remain core values for both the Foundation and the College. In 2018, the Foundation gave almost $1 million in financial support to Emily Griffith Technical College for: student scholarships, capital improvements, innovative projects, instructional equipment, endowment and other needs that could not be funded by the school’s regular financial sources. Thousands of students benefit from scholarships and 100 percent of Emily Griffith Technical College students benefit from financial assistance provided through Emily Griffith Foundation funds each year.